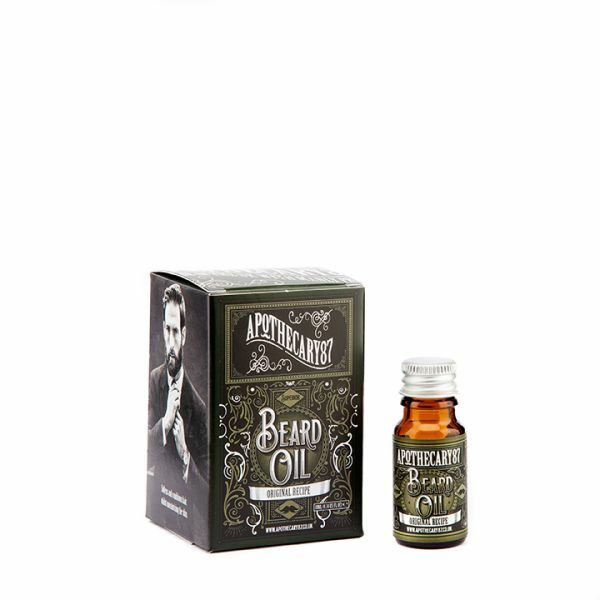 10ml Conditioning oil for the manliest of man beards. All the ingredients are the manliest man ingredients and have been used to help look after your manly skin and hair. In particular helping condition dry hair and skin. Whilst rubbing the oil in, will promote healthy man growth, meaning faster, thicker and stronger growing hair. 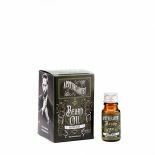 The smells have been mixed to create a manly smelling beard oil meaning that you don’t have to worry about smelling like a girl. As we men often have to deal with stressful annoyances, these smells have also been picked because of their ability to relax. On top of all this, we have even added an ingredient known as an aphrodisiac! So, before you bow down and say thank you, you’re welcome. Once you have washed your manly beard, rub it dry with a manly towel (not a pink one). Pour a few small drops of oil into the palm of your hand and rub your hands together. Work the oil through your manly beard by rubbing it into your skin, then run your hands over your beard to coat your beard hair. 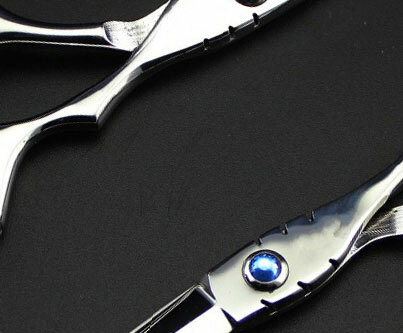 Using a comb or your hands, you can now move on to your manly styling rituals.